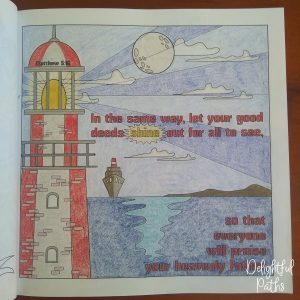 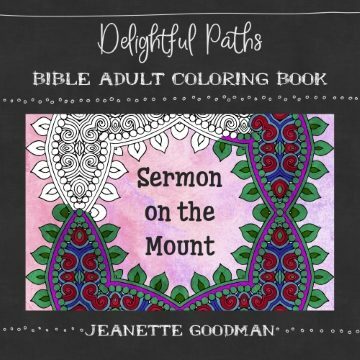 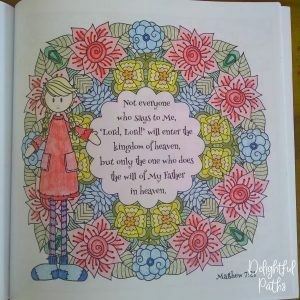 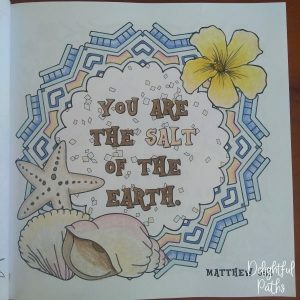 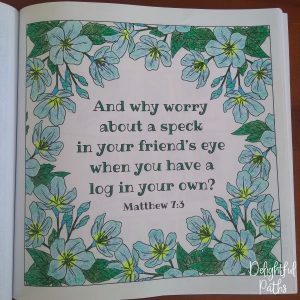 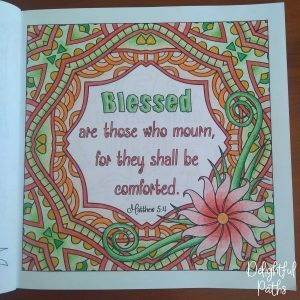 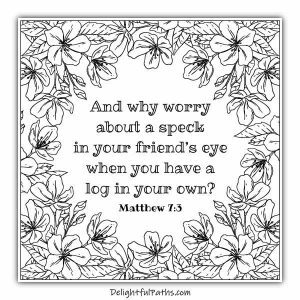 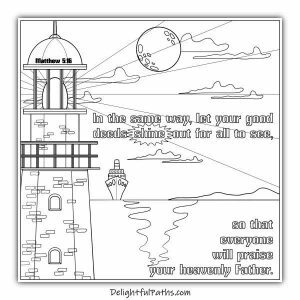 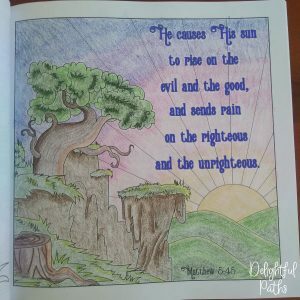 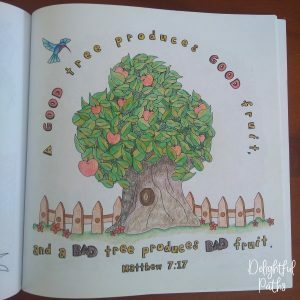 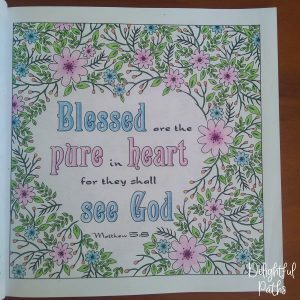 Check out this sermon on the mount coloring book for Christians, where you can color, read, study, memorize and meditate on the words of Jesus in this well-known sermon from the book of Matthew chapters 5 to 7. 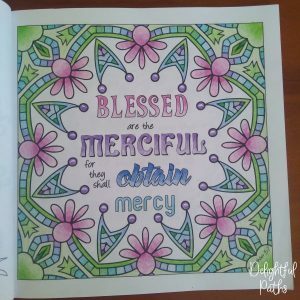 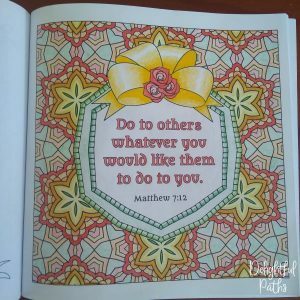 Download these two free pages from the Sermon on the Mount adult coloring book by filling in the form below. 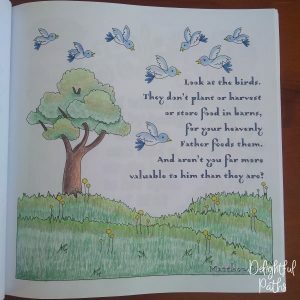 I will then send you the password so you can access my resource library which contains lots of other lovely freebies. 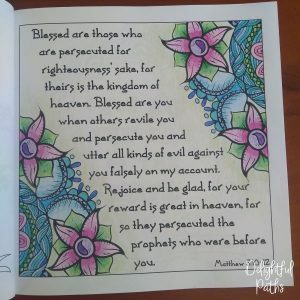 You will also be subscribed to my free newsletter. 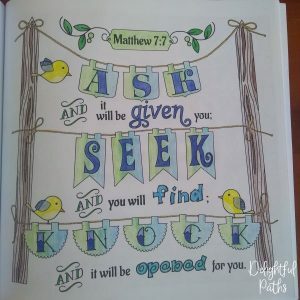 You can unsubscribe any time you like.